Join our Hansavedas Sangha for the annual retreat centred on the auspicious full moon day of Guru Purnimā. Imbibe practical Sanskrit teachings, and experience the power of breathing, chanting, singing, mantra, meditation, celestial music, darshan and blessings. 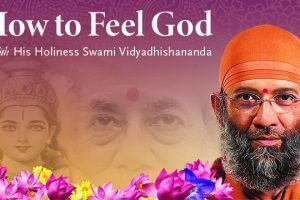 During this weekend retreat you and your family can share in a blissful experience and connect with the Hansavedas community to nurture your spiritual yearning. This retreat offers a balanced curriculum of fellowship teachings, blessing line, organic food, yoga and breathwork practice.